Contact us today about this limited-time opportunity. 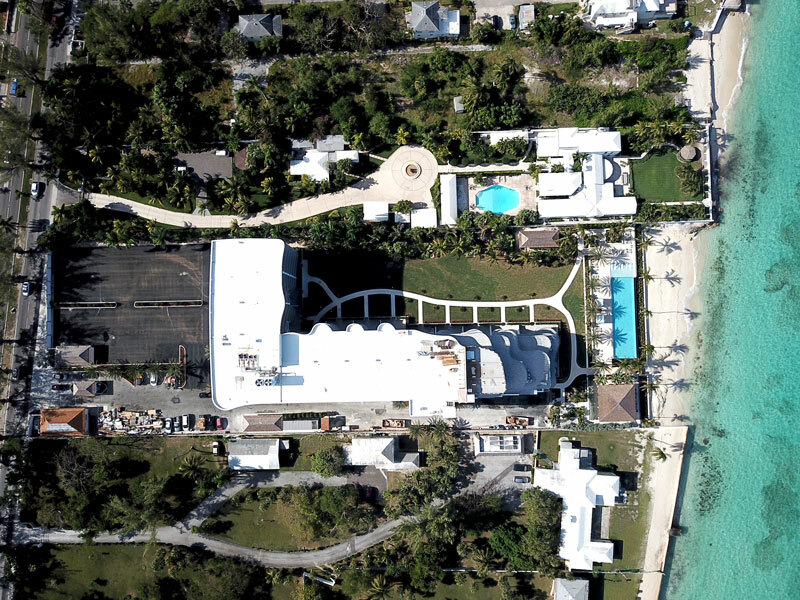 Set on a magnificent private beach adjacent to the $3.5B Baha Mar Resort in Nassau, The Bahamas, and featuring striking architecture, world-class amenities, and breathtaking views, ONE Cable Beach is a Bahama real estate investment and lifestyle opportunity without compare. 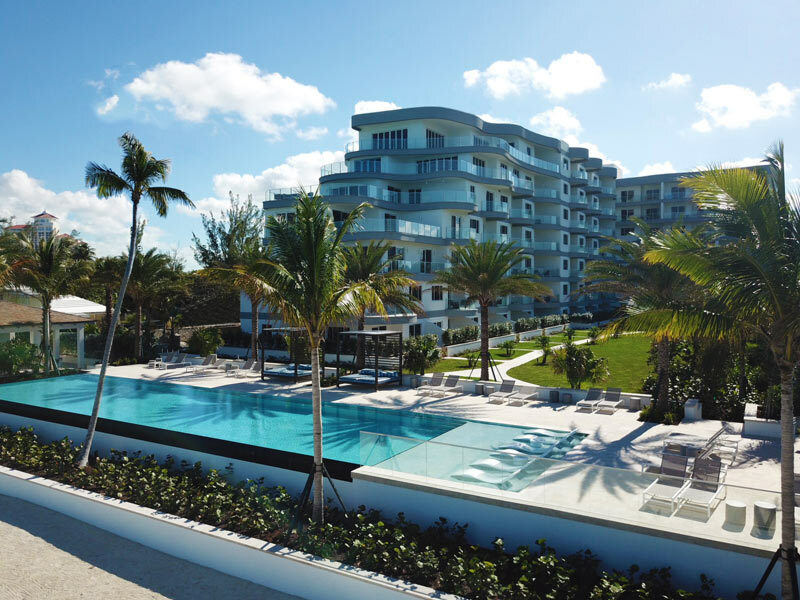 Owners can elect to take part in our exclusive Rental Program and generate robust returns while not in residence. 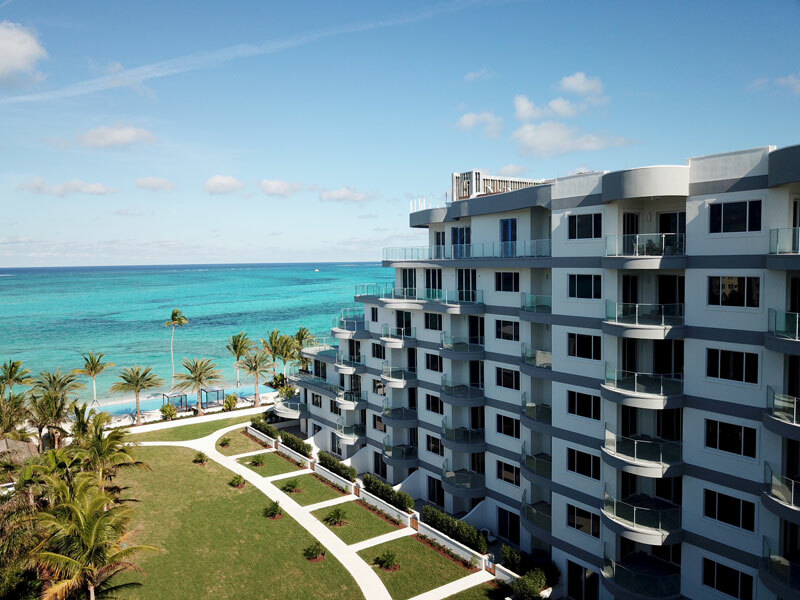 For individuals in the international community seeking permanent residency in the Bahamas, One Cable Beach is an obviously choice for investment. 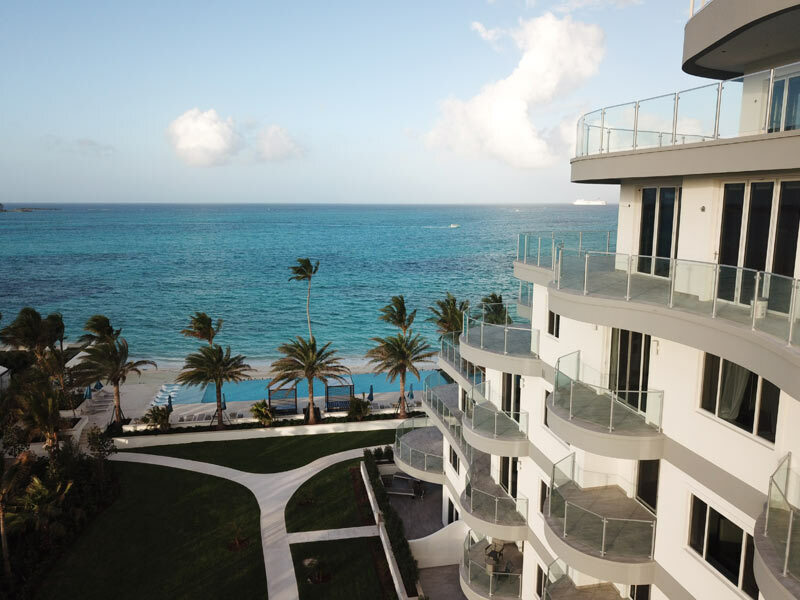 With its modern infrastructure, sophisticated offshore financial services, and stable political environment, The Bahamas offers the region’s most secure and prestigious address. Direct daily flights to Nassau International Airport are available from all major international hubs including New York City, Miami, Toronto, and London. 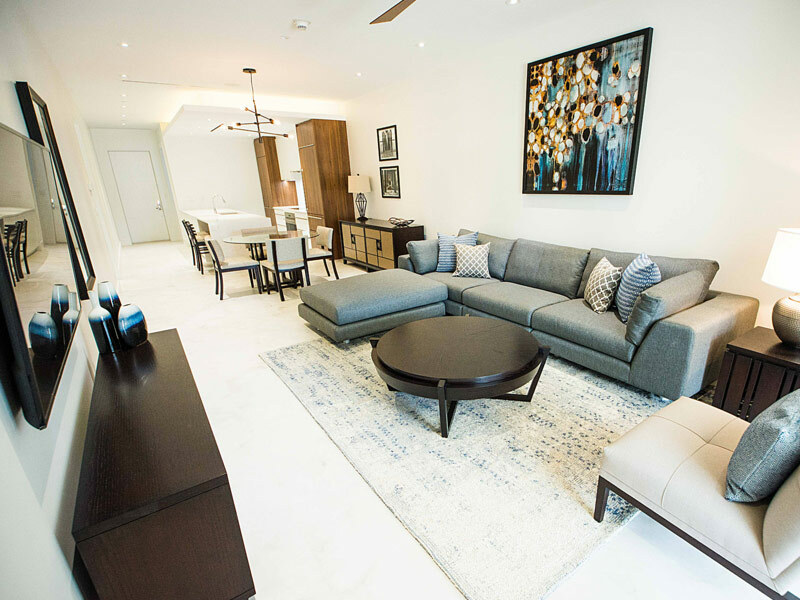 Contact us today to take advantage of attractive early development stage pricing and our special VIP tour. 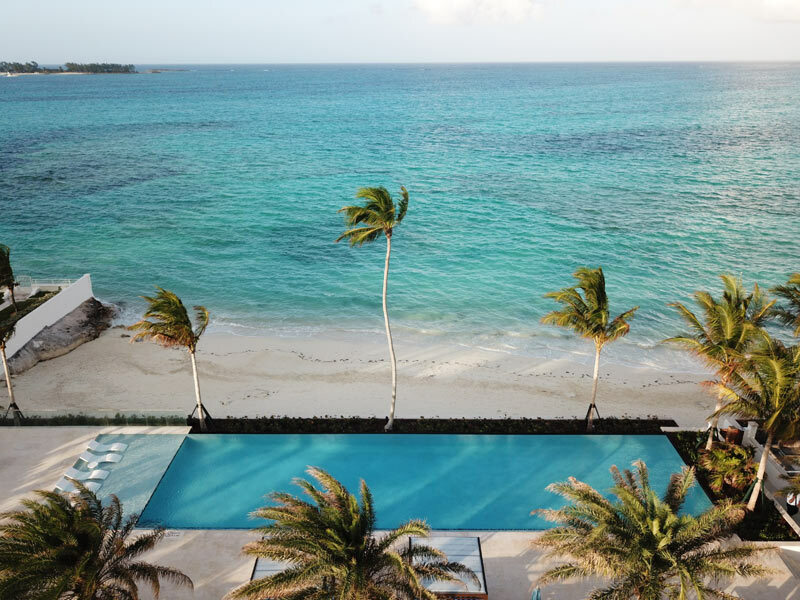 This is where your unforgettable experience starts. 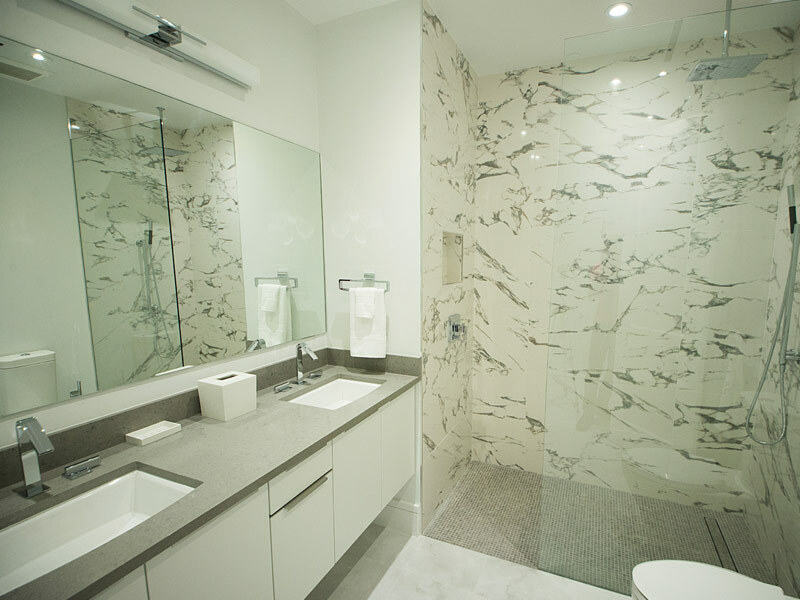 Limited availability – Only a single 1 Bedroom and 2 Bedroom luxury residence remaining. 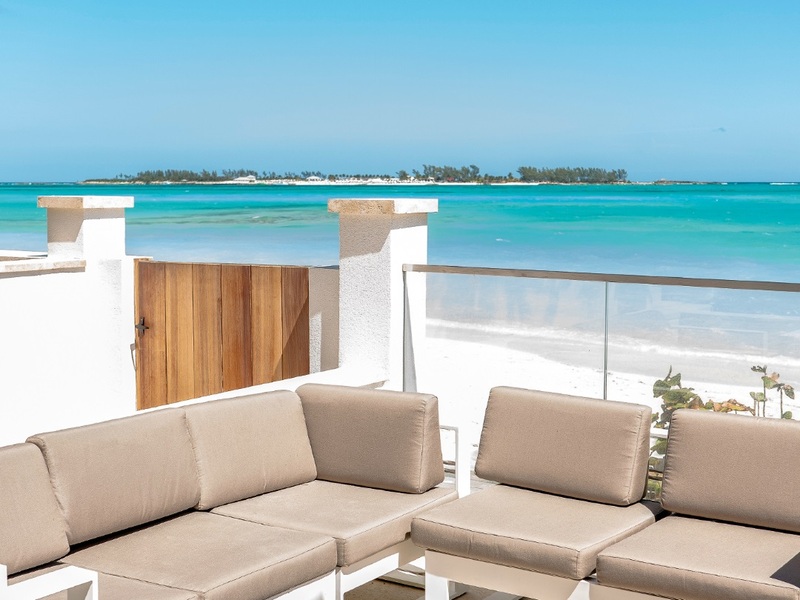 Become one of the fortunate few who will call ONE Cable Beach home.